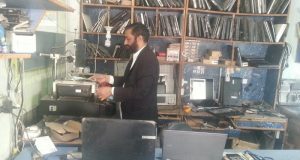 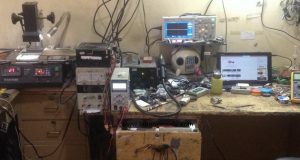 Friends Computer is the best laptop repair shop in the city Sialkot, according to laboneinside. 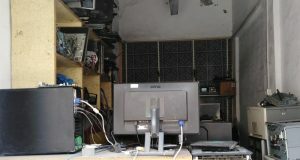 We have started a new service to tell people about the best laptop repair shop in their city. 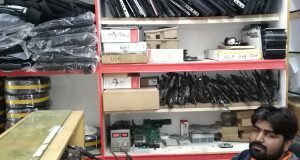 We have a lot of requests from all over the world to add their shop on our website. 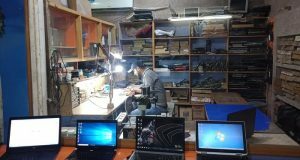 But, we post only best laptop repairing shop on our website who have best repairing skills and devices. 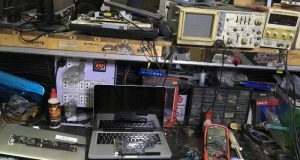 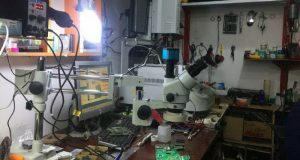 We mention only those shops who do multiple tasks like laptop bios, password unlocking, laptop chip level repairing, laptop windows or software installation. 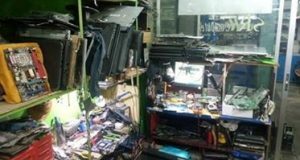 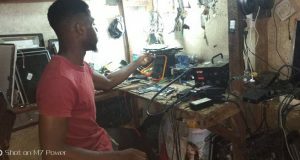 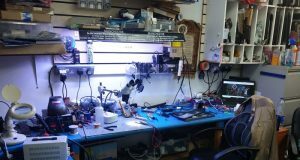 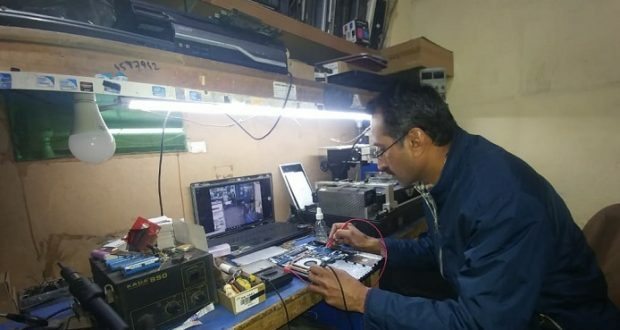 We only select one best laptop repair shopkeeper in the particular city and also support him in resolving their problem, if ever needed. 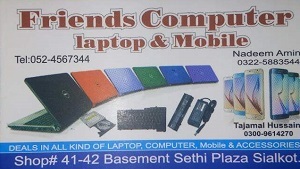 Address:- Shop # 41-42, 4th Basement, Sethi Plaza, Sialkot.